Please join us for a lecture by Tanaka Yuji, Curator at the Edo-Tokyo Museum, who is working on an exhibition on the painter Kawamura Kiyoo (1852-1934) to be held in Japan in 2012. 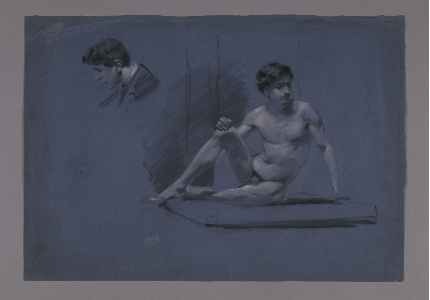 Kiyoo was born into a samurai bannerman (hatamoto) family, was sent to study in the U.S., France, and Italy in 1871, and returned to Japan in 1881 to become a noted oil painter. In 1929, commissioned by Sylvain Lévi, a member of the Academy in France, Kiyoo’s work “Kenkoku” (Founding of the Nation) was accepted into the Luxembourg Museum in Paris. And in 1931, his painting “Shintenfu” (the imperial repository for war trophies from the Sino-Japanese War) was dedicated by Tokugawa Iesato to the Memorial Picture Gallery at the Meiji Shrine. Thursday, December 8th, 4:30 p.m.
Miku Hatsune is Japan’s number one virtual idol. Her songs are sold online, she is one of the most requested karaoke downloads, she promotes Toyota in TV commercials, she performs concerts with live bands — and she doesn’t exist. Miku is a voice in music synthesizer software called Vocaloid, and her community of users have created something new in the world of popular culture: a crowd-sourced celebrity. Based on fieldwork in Japan and the US, this talk will explore the dynamics of the social in media through Miku and other examples in the aftermath of the 3/11 earthquake, tsunami and nuclear crisis. 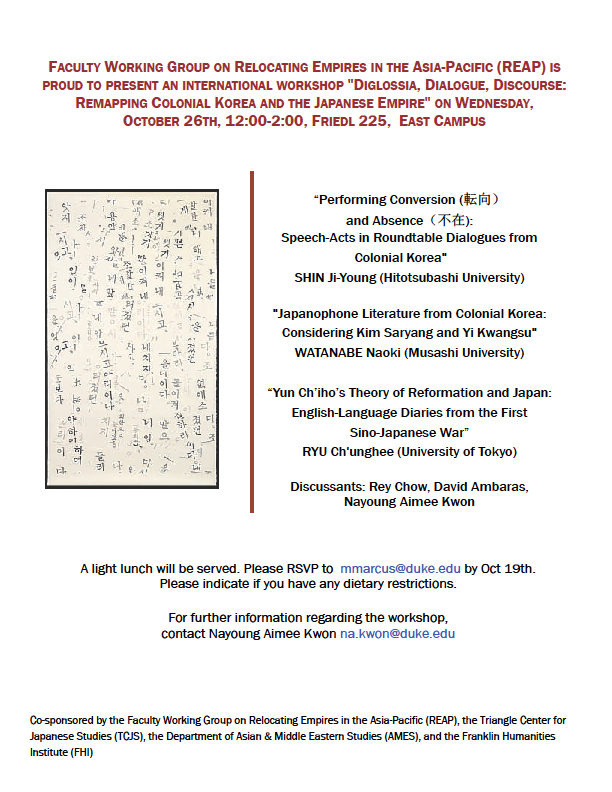 The Faculty Working Group on Relocating Empires in the Asia-Pacific (REAP) is proud to present an international workshop “Diglossia, Dialogue, Discourse: Remapping Colonial Korea and the Japanese Empire” on Wednesday, October 26th from 12:00-2:00 at Friedl 225. A light lunch will be served. 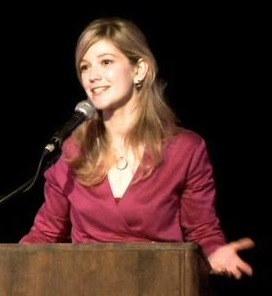 Please RSVP to mmarcus@duke.edu by Oct 19th. Here is a map of the north campus. If you use a GPS system, the building address is 101 Lampe Drive, Raleigh, NC 27695. Parking on campus or on Hillsborough Street is free after 5:00; until 5:00, parking on Hillsborough street requires a small fee. This event is organized by the Triangle Center for Japanese Studies, with funding from the NCSU College of Humanities and Social Sciences, the NCSU History Department, the Carolina Asia Center at UNC, the Center for Global Initiatives at UNC, and the Asia Pacific Studies Institute at Duke. 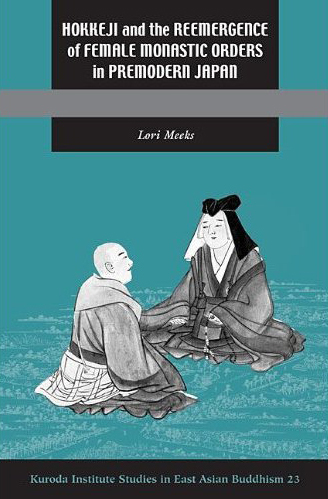 Lori Meeks (Associate Professor, Departments of Religion and East Asian Languages and Cultures, University of Southern California) will present a lecture titled “Making Sense of the Blood Bowl Sutra: Early-Modern Commentaries on Women’s Salvation in Japanese Buddhism,” on October 3, 2011 4:30–6:00 pm in the York Room, 229 Gray (Duke West Campus). 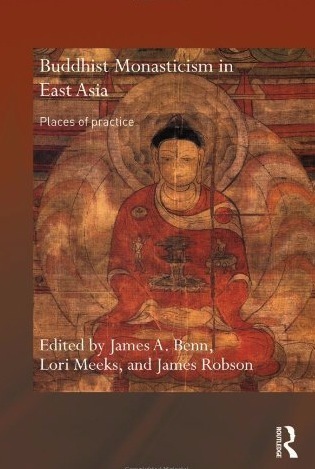 Meeks is the author of Hokkeji and the Reemergence of Female Monastic Orders in Premodern Japan (University of Hawai’i Press, 2010) and co-editor of Buddhist Monasticism in East Asia: Places of Practice (Routledge, 2009).